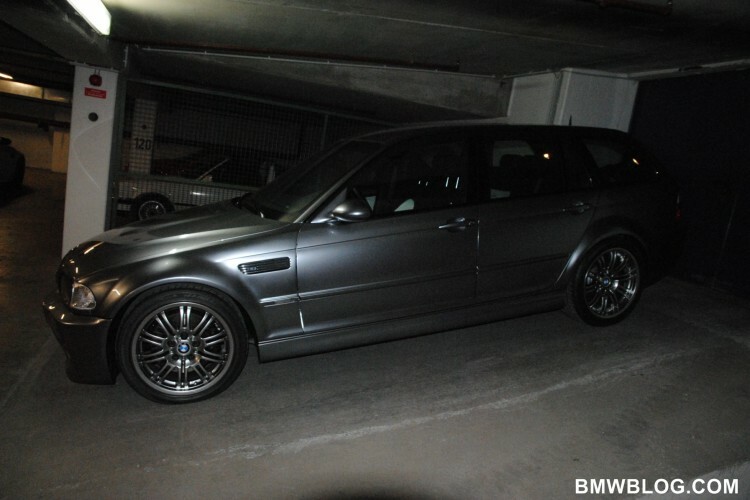 Buried deep in the secret garage at BMW M in Garching lays an exciting M3 that never saw daylight. The E46 BMW M3 Touring is an on-off car built by BMW that due to homologation issues and profitability has never made it into production. The E46 BMW M3 Touring is powered by a naturally aspirated six-cylinder engine with a capacity of 3246 cc that produces 343 horsepower and runs to 62 mph (100 km/h) in just over 5 seconds. 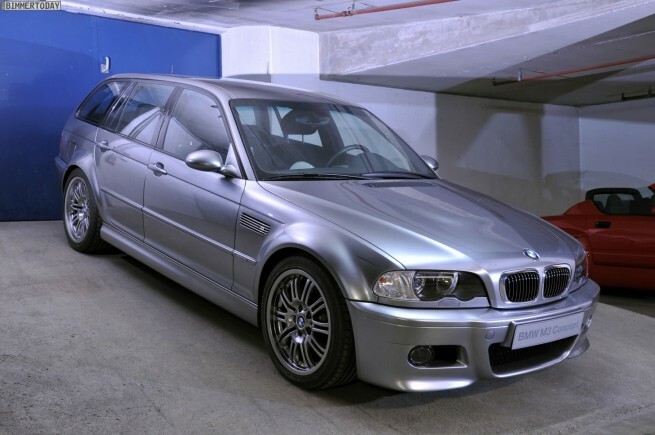 Many enthusiasts would have enjoyed an M3 Touring based of the very popular E46 platform and even 10-12 years later, the E46 M3 Touring still looks fresh and eager to conquer the roads. The perfect combination between a super sporty car and a family oriented Touring.